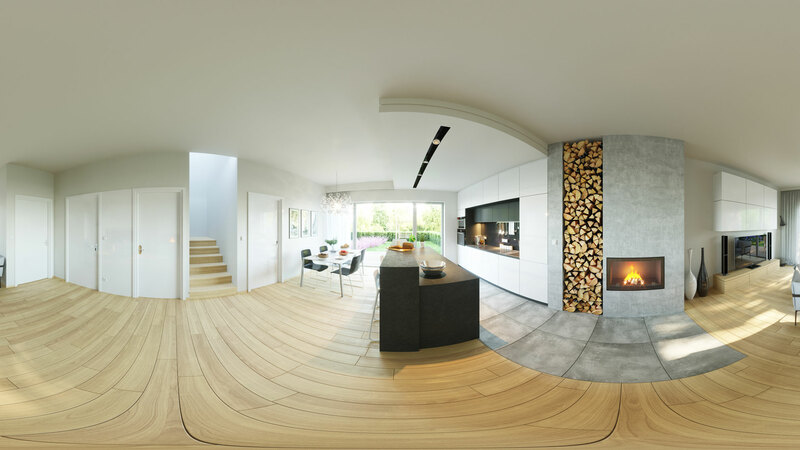 BeeFee Bau GmbH is the general contractor for single-family houses. 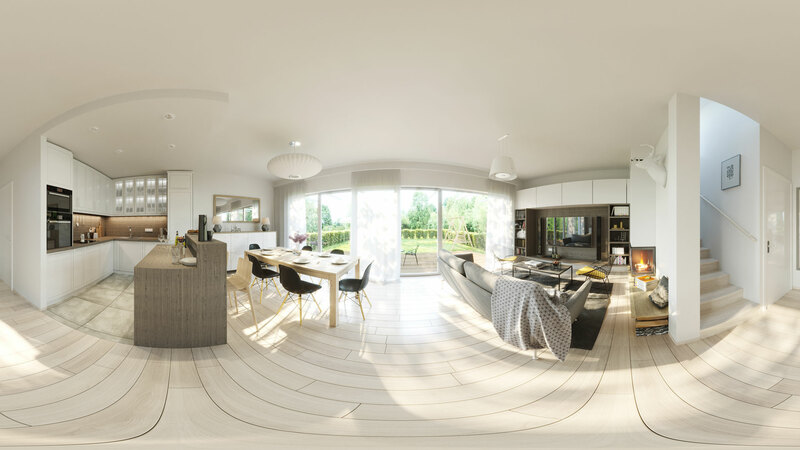 Due to its extensive experience, BeeFee Bau GmbH has signed a contract for the Sonnen Domicil project realisation. 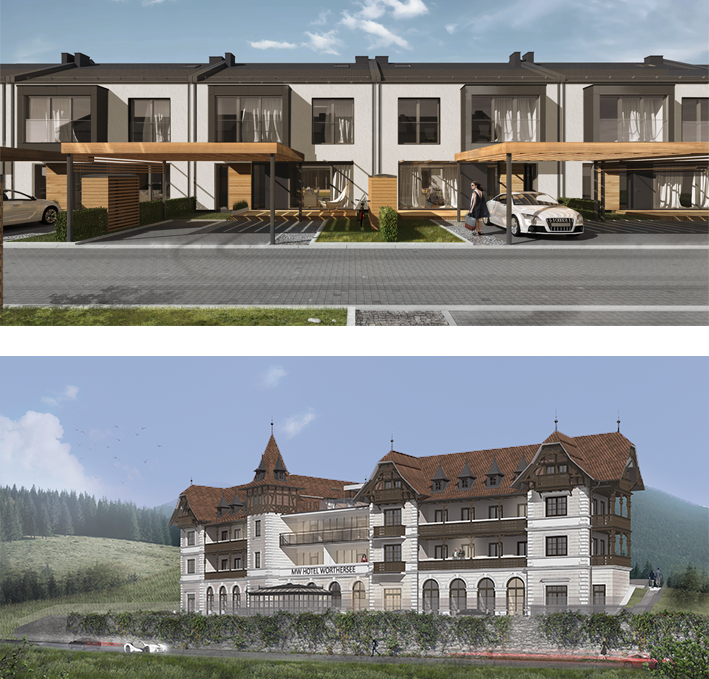 We are very pleased to inform you that the investor of MW Hotel Wörthersee GmbH trusted us and entrusted BeeFee Bau GmbH the development of the Schlosshotel Wörthersee. As a general contractor, he will carry out another investment in Klagenfurt. The company's tasks will include a comprehensive redevelopment of the Schlosshotel Wörthersee, making it the most modern hotel on the lake. We are looking forward to seeing you soon. Sonnen Domicil housing estate is located at the intersection of Ferdinand-Wedenig-Straße and Moorweg in Klagenfurt – Viktring. In several minutes You can find Yourself on the shores of lake Wörthersee, both biking and on foot. In the closest neighborhood You can find food stores, pharmacy, post office and school. Location in which we choose to build your houses is perfectly connected with downtown of Klagenfurt am Wörthersee and departure roads.